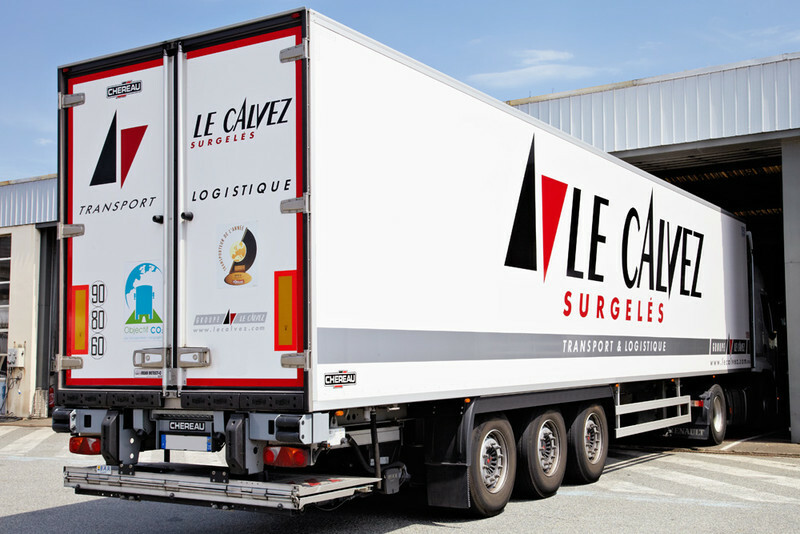 Specialized on temperature controlled transport the Le Calvez group hauls majorly heavy pallets within France and in Europe. In addition the group cares about the distribution for several contracting parties. 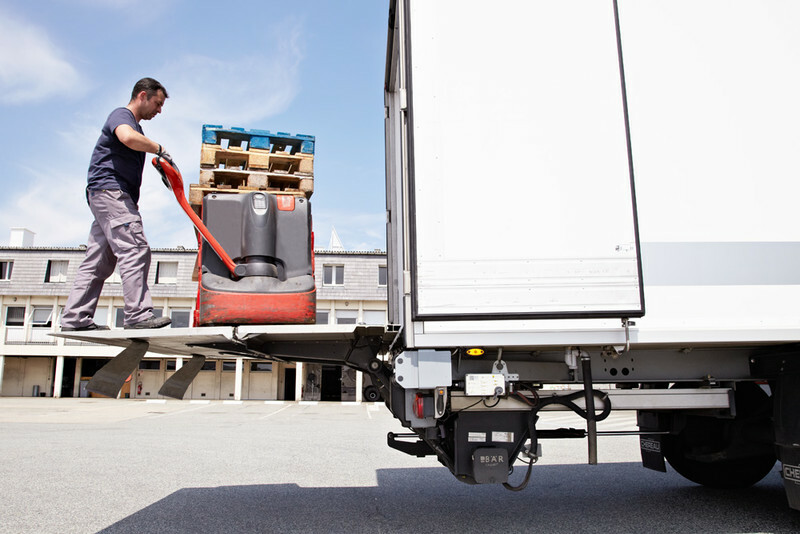 With the BC 2500 R4T the company has a strong assistant for loading and unloading: The solid capacity of 2.500 kg combined with the high load distance of 1.000 mm results in a powerfull load moment of 25 kNm. Because you do not become the best logistician in France in 2014 by chance! Power that proves itself in daily business as refrigerated goods are heavy. 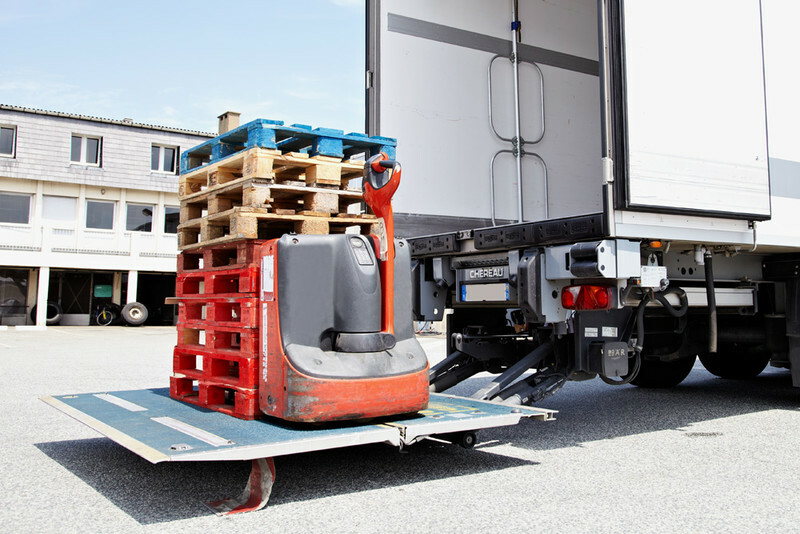 In addition heavy pallets are moved by electric forklifts that bring along significant additional weight. The BC 2500 R4T is prepared for this. 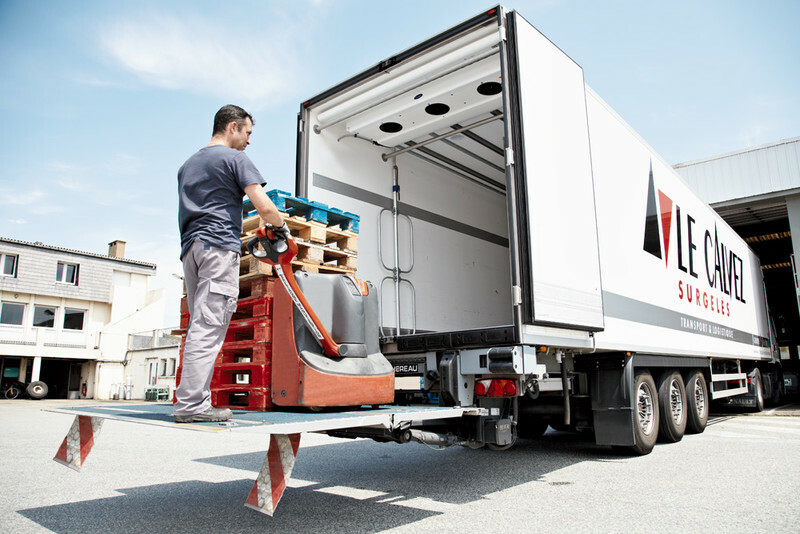 Next to the powerful load moment this Bär Cargolift RetFalt has a big platform with a depth of 2.010 mm and a width of 2.400 mm. The platform is equipped with trolley stops for the transport of trolleys. The blue SilentGrip surface reduces noise in use. 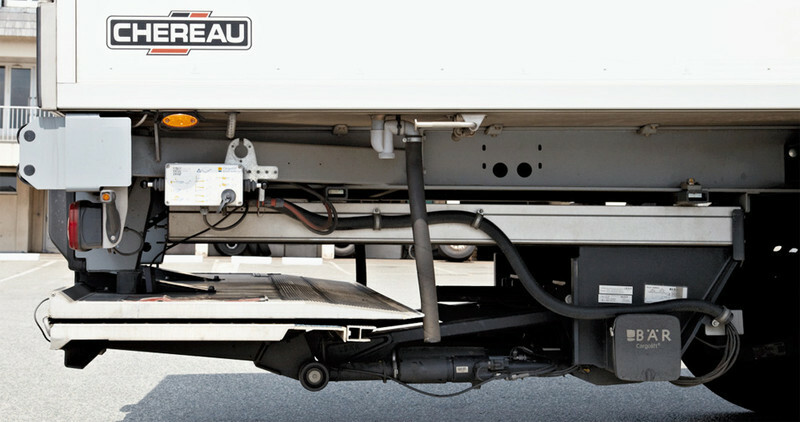 The underlying TracGrip has an anti-slippery effect – even when the underground is wet. 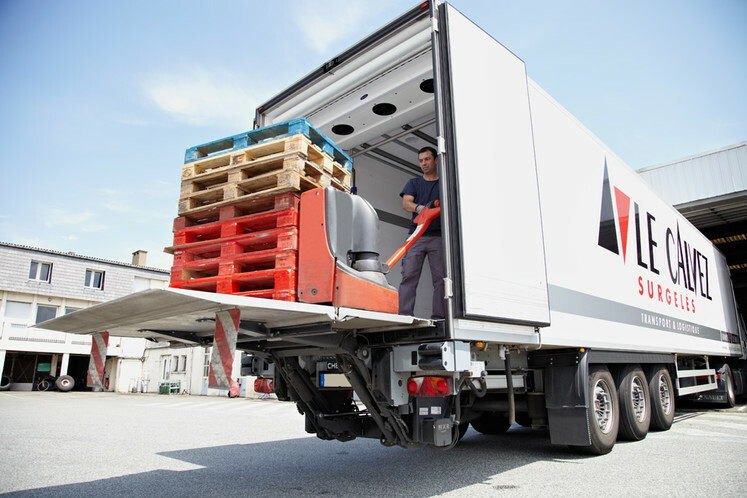 Bär Cargolift – Lifting Performance.